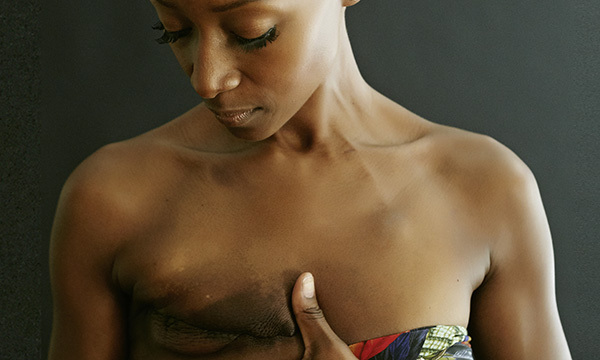 Negative perceptions of a poor, altered body image persist for many years in women who have undergone breast surgery to lessen the possibility of an inherited augmented risk of breast cancer, a Swedish study has found. Researchers from Stockholm followed up on the experience of women who had undergone a mastectomy, asking about their satisfaction with breast reconstruction, the impact of surgery on their body image, self-consciousness, attraction, femininity, sexual functioning, anxiety and depression. A total of 136 women consented to information being obtained from medical records and the mean follow-up time from surgery was 11.5 years. Irrespective of whether a woman received a diagnosis of cancer or underwent prophylactic surgery, all reported enduring problems with their body image. Discontent and unhappiness with the operation, unsightly scars, feeling ‘less whole’ and feelings of being less feminine persisted. Concerns of reduced sexual and physical attractiveness were expressed by about 70% of the women with cancer and 50% of the women without cancer. The authors say this is the first such long-term investigation and the findings could be useful in informing and improving counselling, decision-making and consent procedures.